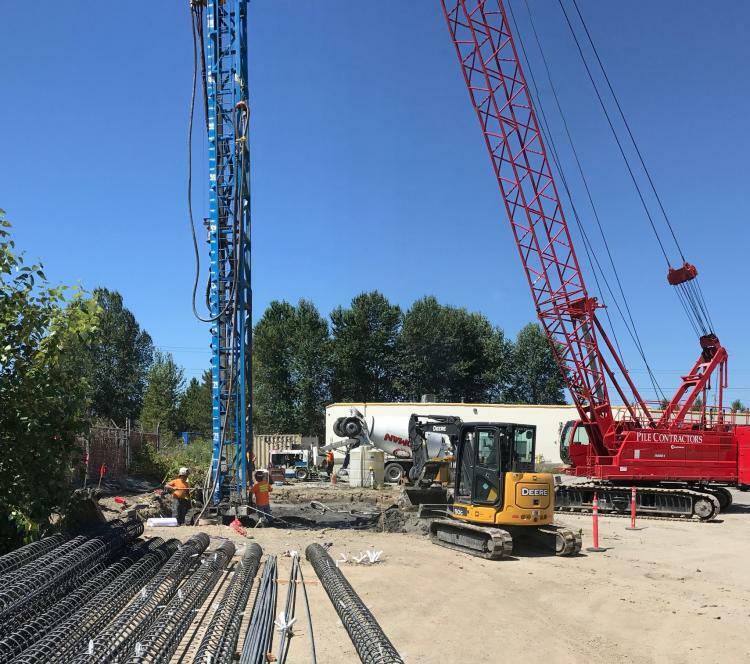 Welcome to Pile Contractors, Inc.
Pile Contractors' specially trained crews have provided deep foundation and shoring solutions for over 700 projects in Washington, Oregon, Idaho and Montana. 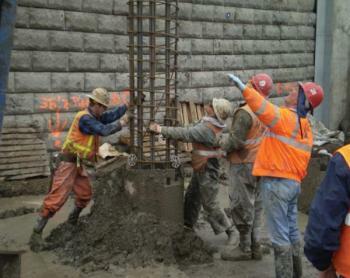 Pile Contractors has the expertise and the experience to handle any foundation or shoring project. Our resume includes projects from a number of markets including Commercial and Industrial Buildings, Roads and Bridges, Residential and Emergency Repair. 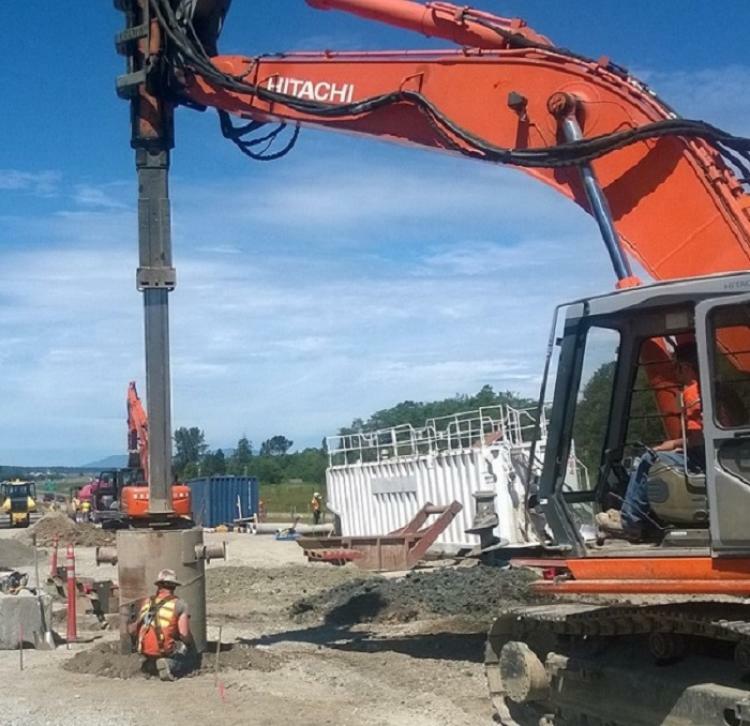 Augercast Piles are concrete piles drilled with a continuous flight auger to the specified depth. Then a high strength fluid grout is pumped through the auger, as the auger is withdrawn. Reinforcing steel is then inserted in the completed grout column to add bending moment to the pile. Drilled shafts are large diameter piles drilled with a high torque machine for very high capacity foundations. Drilled shafts can be cased as required depending on soil conditions. 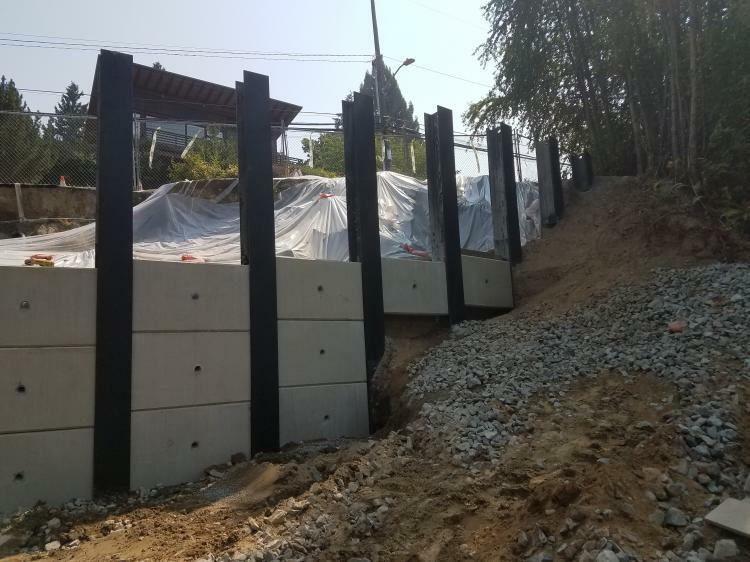 Driven piles are made of wood or steel and installed using an air or diesel pile hammer. 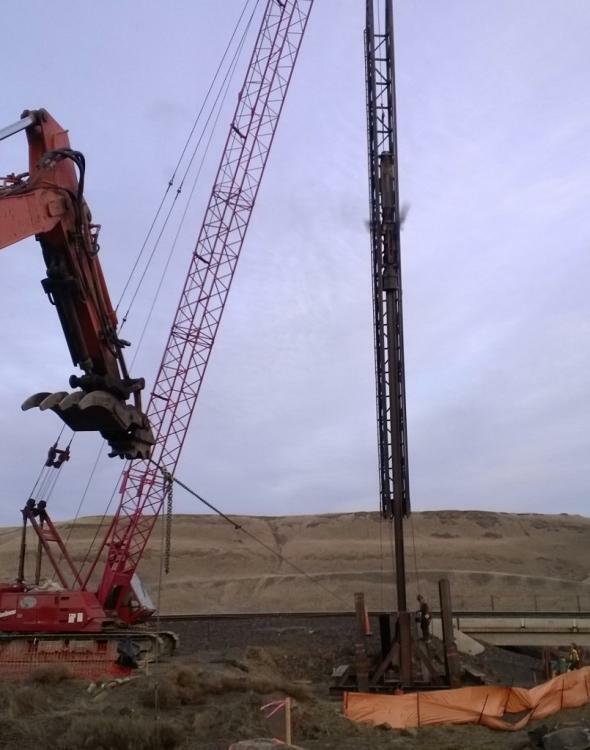 The pile installation is monitored to determine pile capacity by the soils engineer. There are many types and capacity of driven piles - from 2 inch diameter pin piles to large H beams and pipe piles. Soldier Pile Shoring consists of multiples piles spaced apart from each other to support a change of elevation. 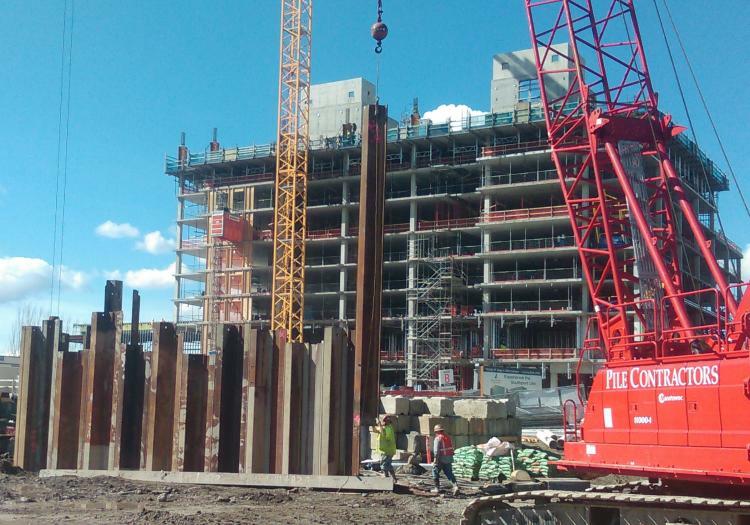 The piles are usually H beams installed in drilled shaft.